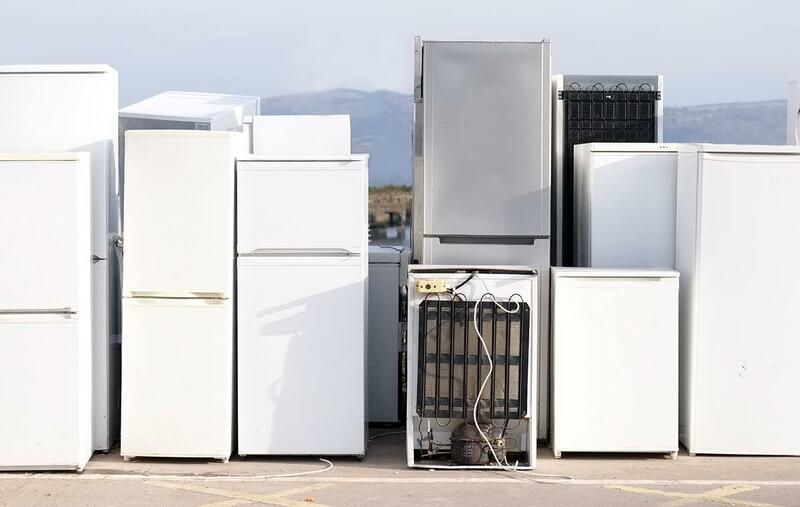 Do you want to know what the market conditions are for WEEE recycling? What impacts recent policy has on your obligations? Or how the UK is performing against European targets? For answers to these questions and more, please join our specialist, Abbey Fortescue, for this free 20 minute webinar.